Whether you’re a nurse, child life specialist or physician, your first instinct may be to put your patient’s physical health first. 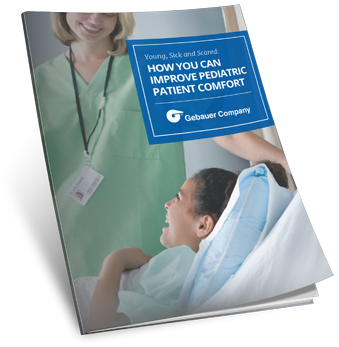 But attending to the emotional needs of a pediatric patient can help make their time in your care less traumatic and more comfortable. Find out how you can help in this essential guide. Fill out the form now and receive your free guide.